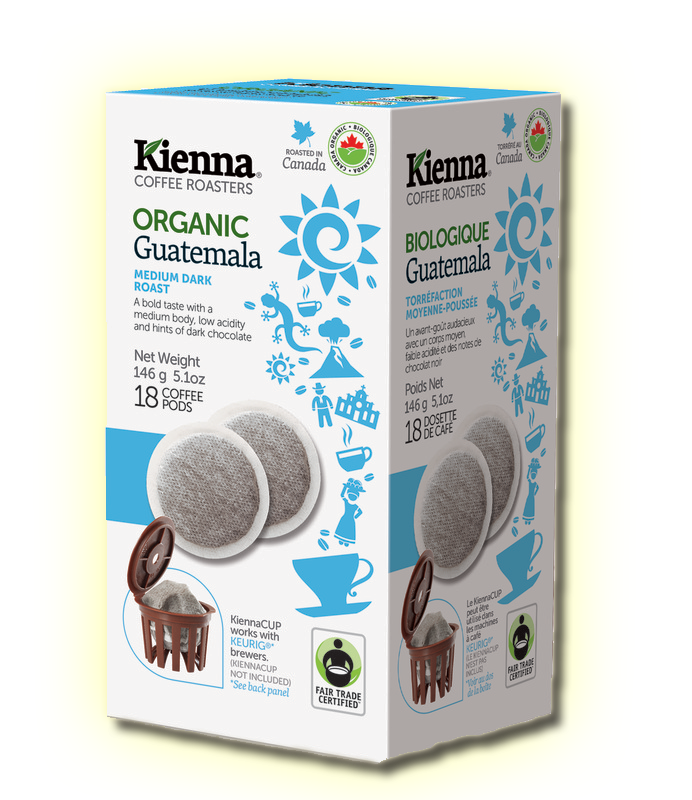 We are proud to offer six (6) certified Fairtrade and Organic products. We have chosen to support the Fairtrade certification because we believe farmers around the world deserve a better price for their products. 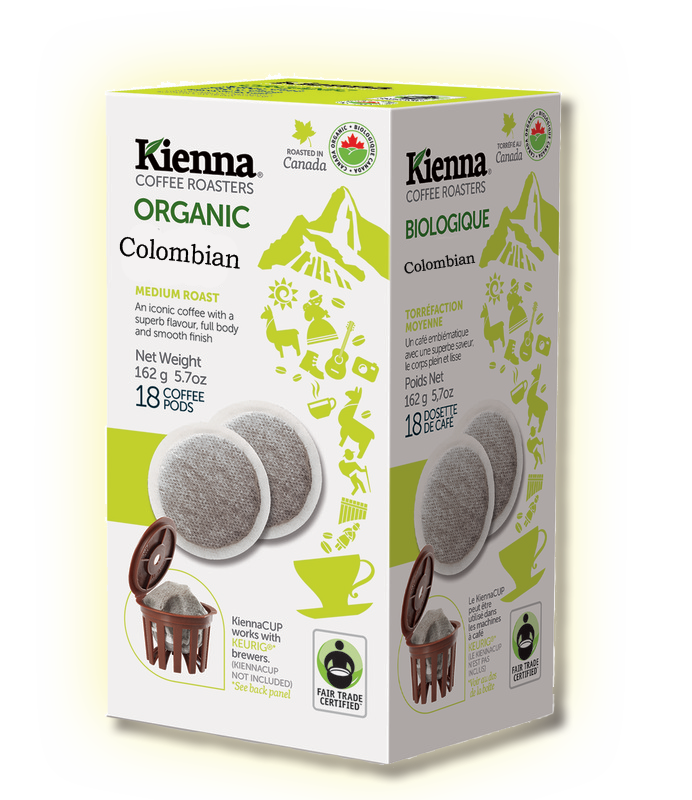 We also support the Organic certification because we believe consumers around the world deserve should have the option of drinking coffee that was produce in an organic environment. A bold taste with a medium body, low acidity and hints of dark chocolate. Certified Swiss Water with a medium body and earthy finish. 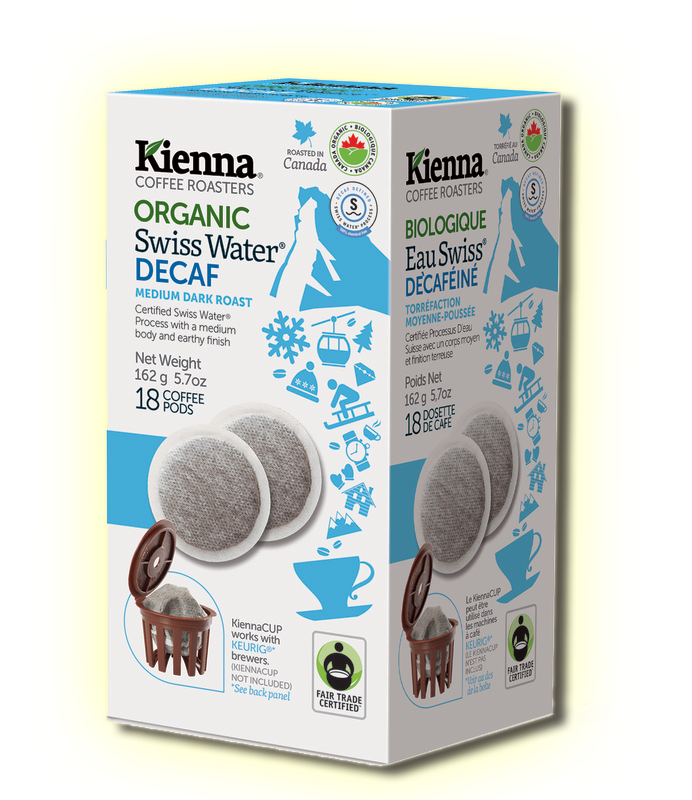 The Canada Organic label was introduced in 2009 and in order to carry the label, we must be certified organic by a CFIA-accredited body. 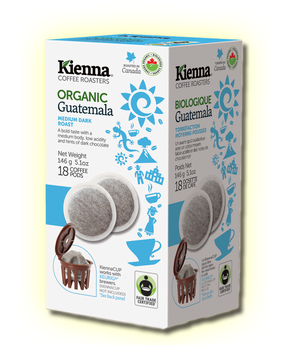 Certified Organic Products are guaranteed to be produced in an Organic environment with no pesticides and all natural ingredients. All organic coffees are produced in a sustainable manner which promotes a mutually beneficial ecosystem for all those involved. 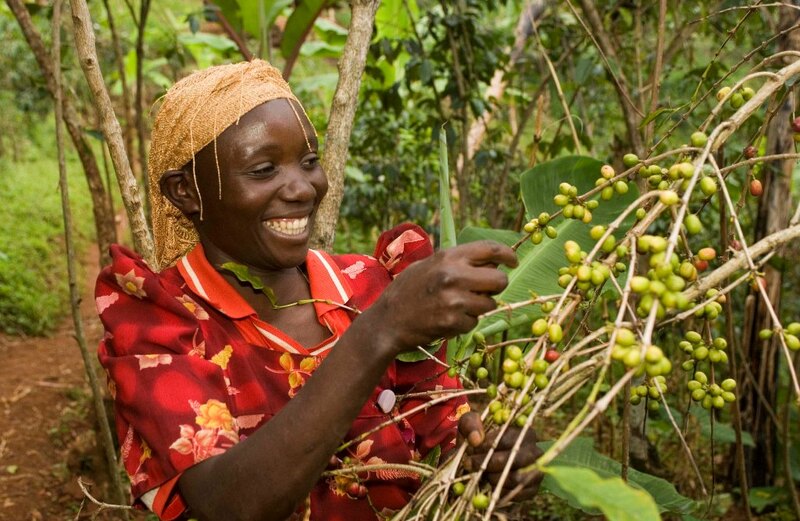 Fair Trade enables sustainable development and community empowerment by cultivating a more equitable global trade model that benefits farmers, workers, consumers, industry and the earth. We achieve our Fair Trade mission by selling and promoting Fair Trade products around the world. 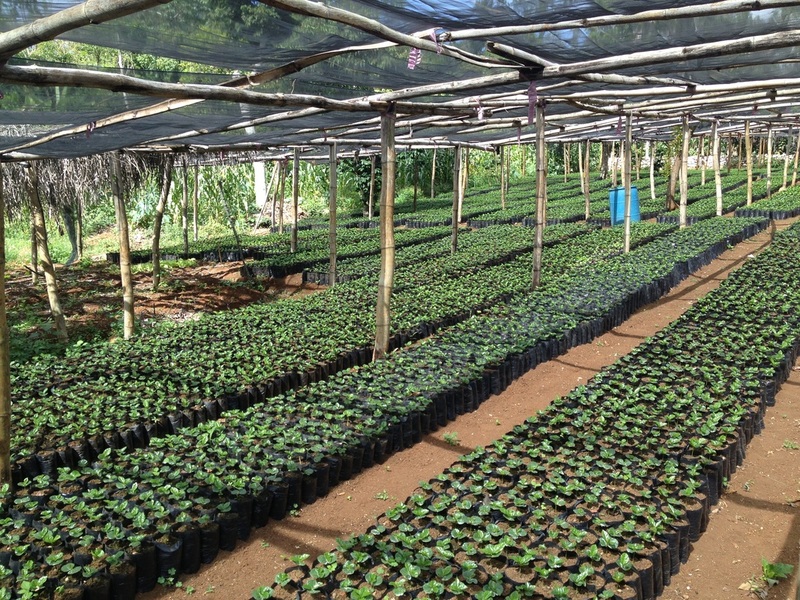 We believe every purchase matters and that consumers should have the option of supporting product that promote a more sustainable and ethical future for the global coffee industry.